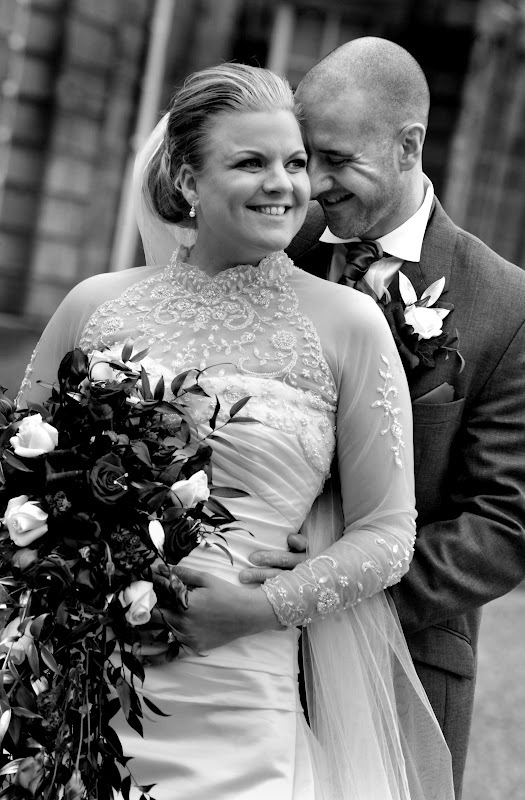 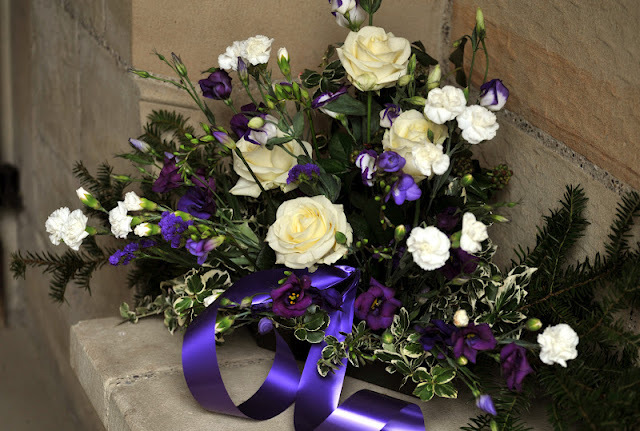 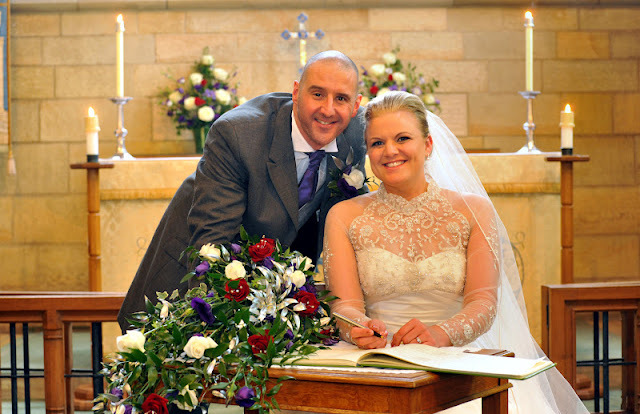 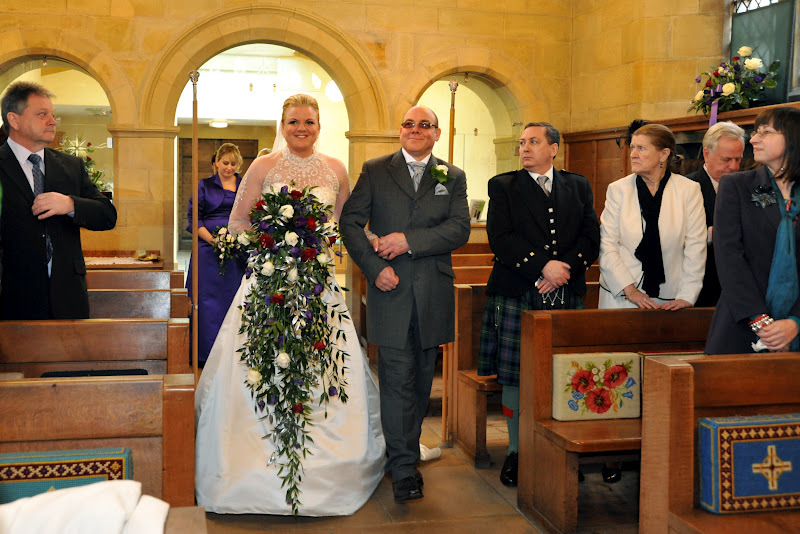 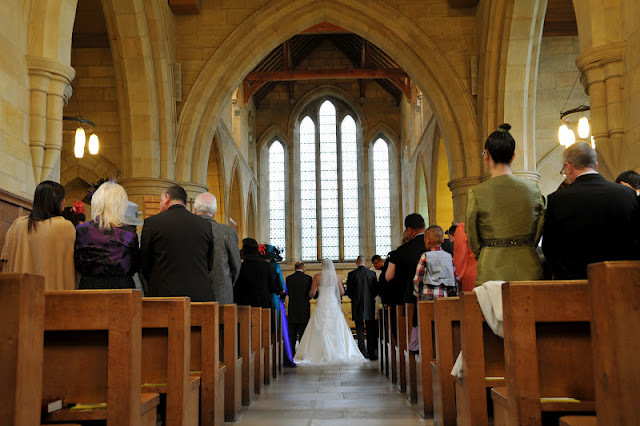 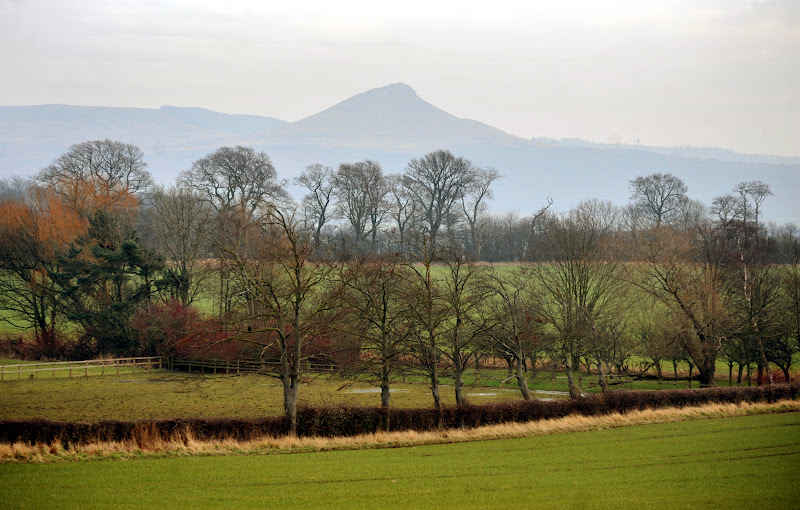 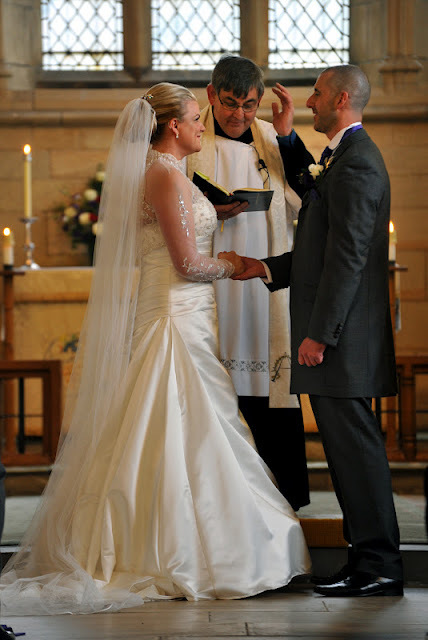 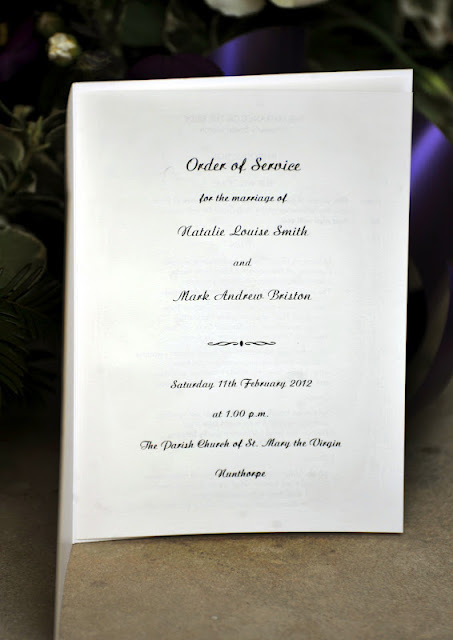 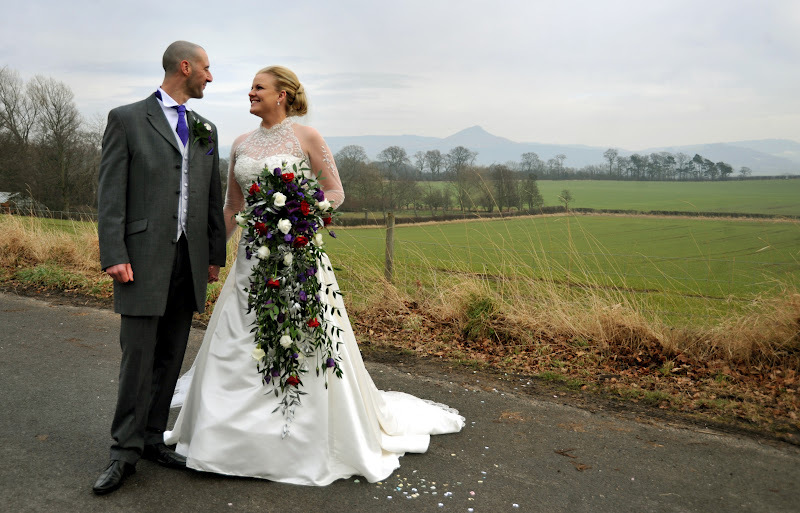 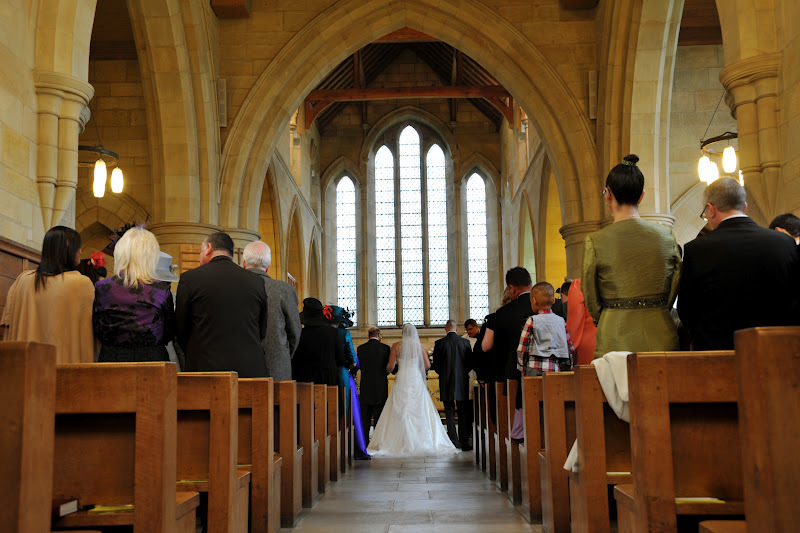 Mark and Natalie were married on February 11th at Nunthorpe Church which is a gorgeous light filled church with wonderful views of Roseberry Topping. 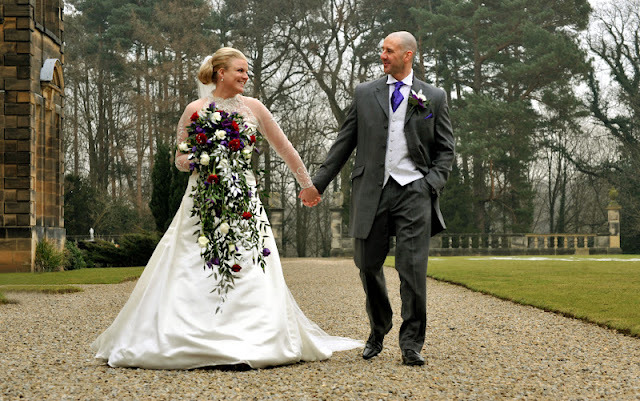 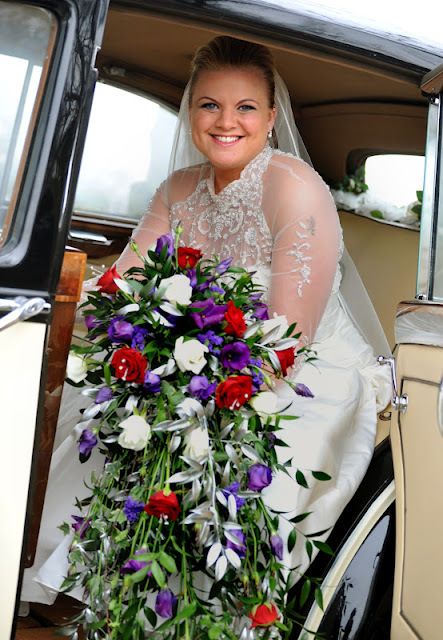 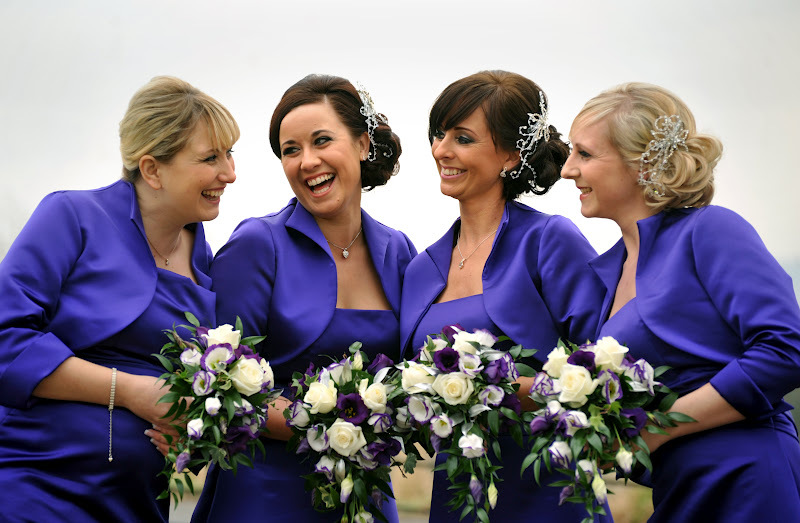 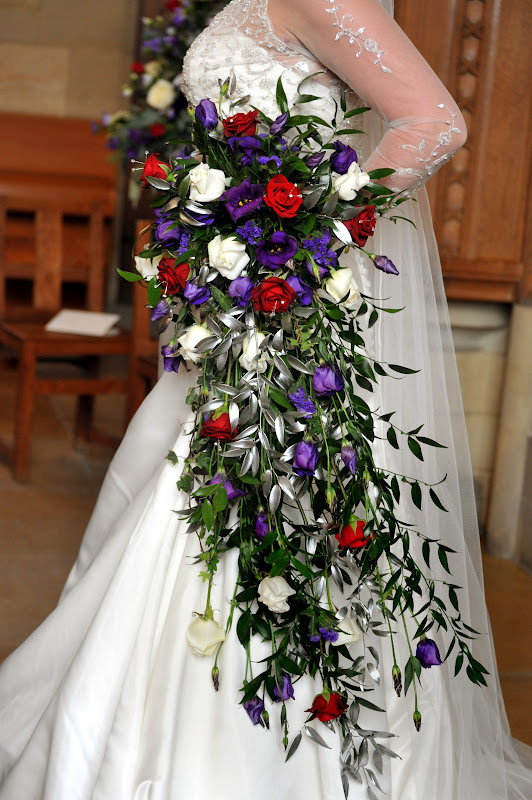 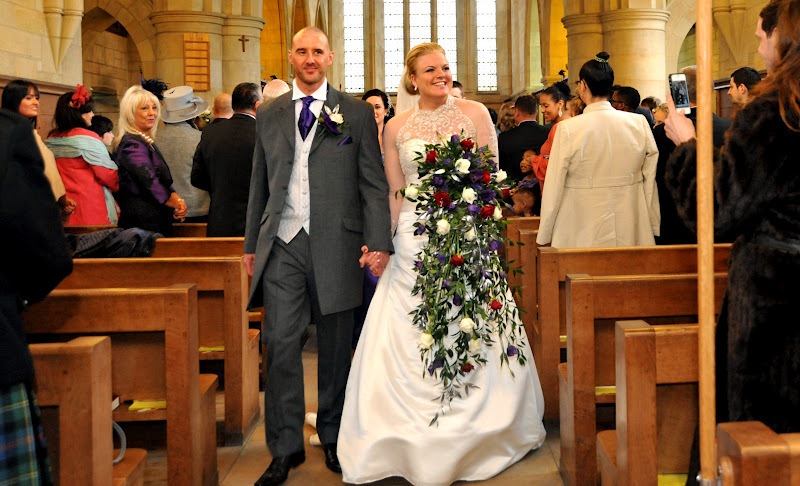 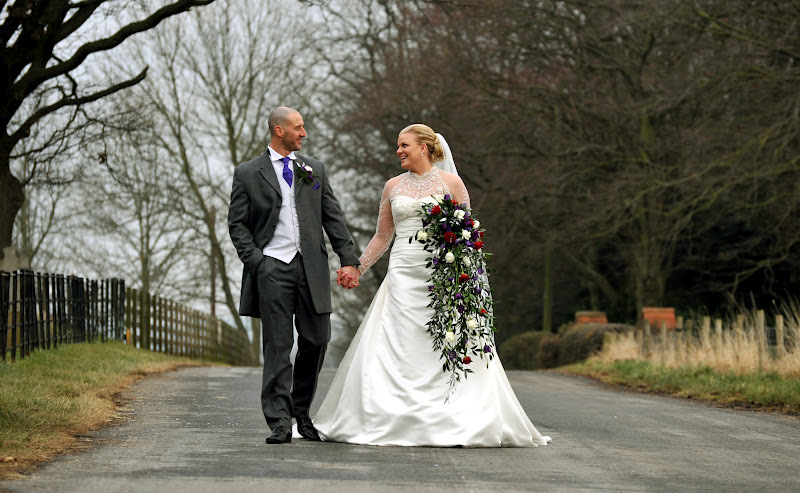 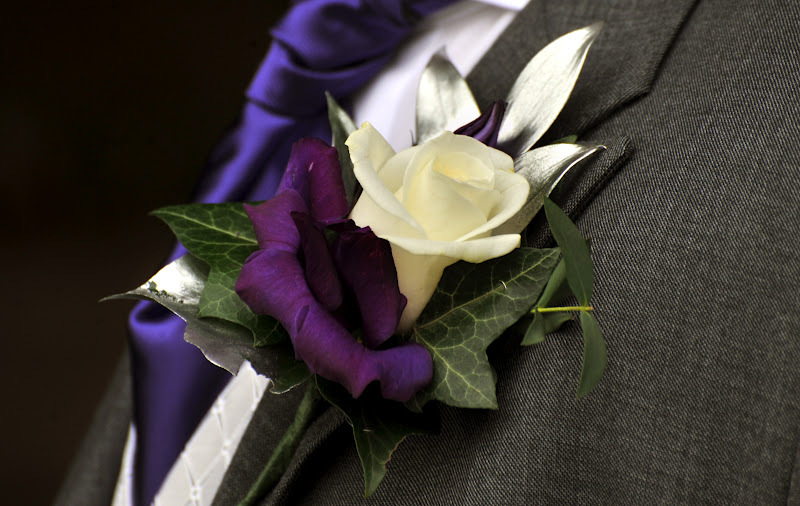 Natalie and Mark chose a lovely purple theme to brighten up a chilly winter day, with the biggest bouquet i've ever seen ! 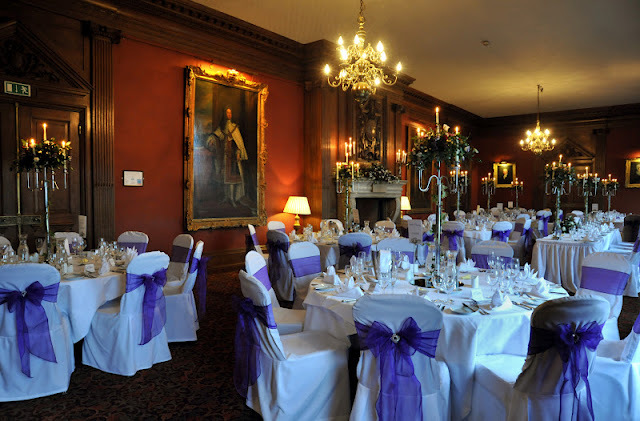 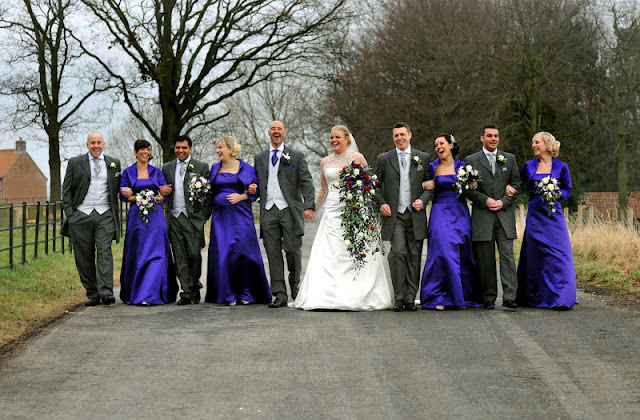 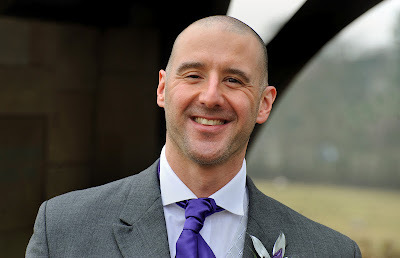 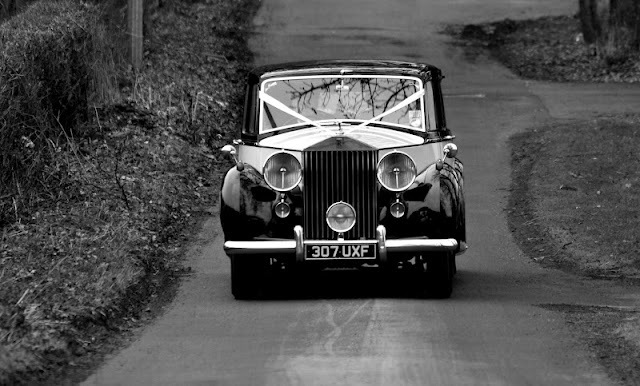 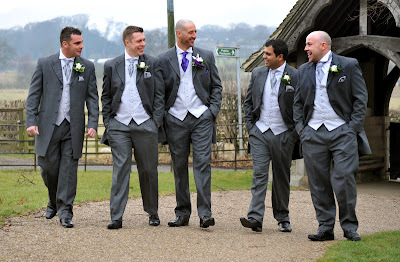 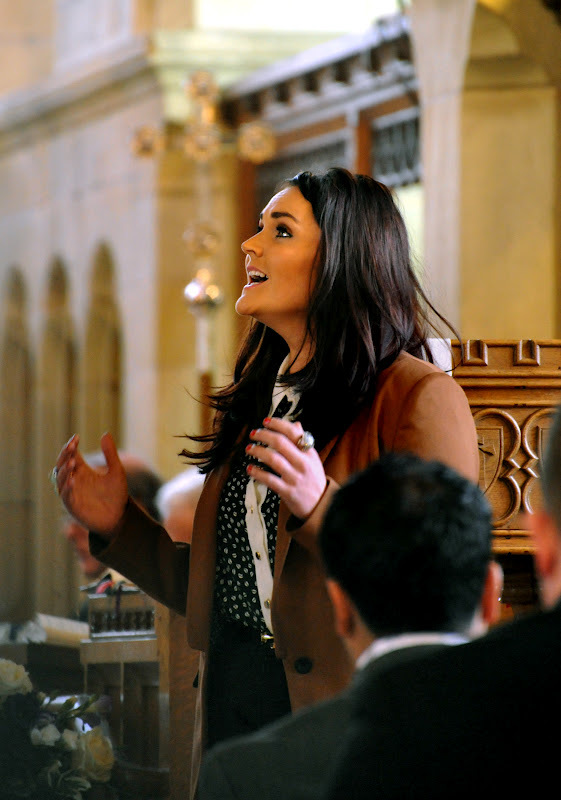 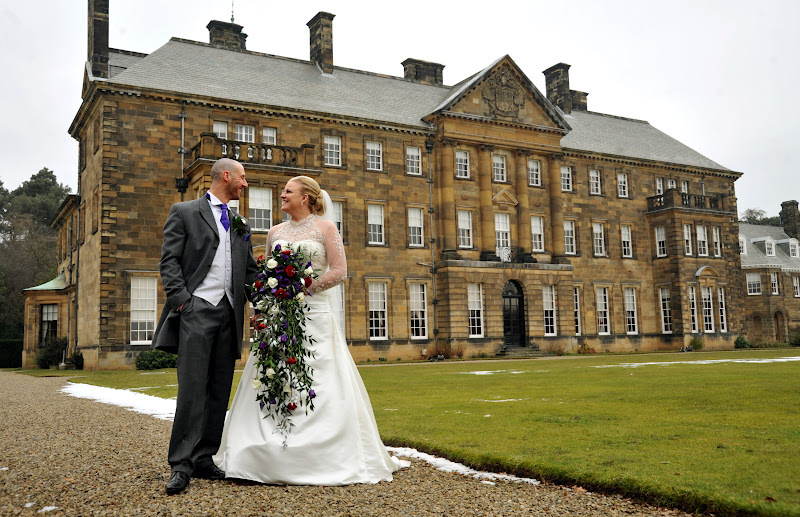 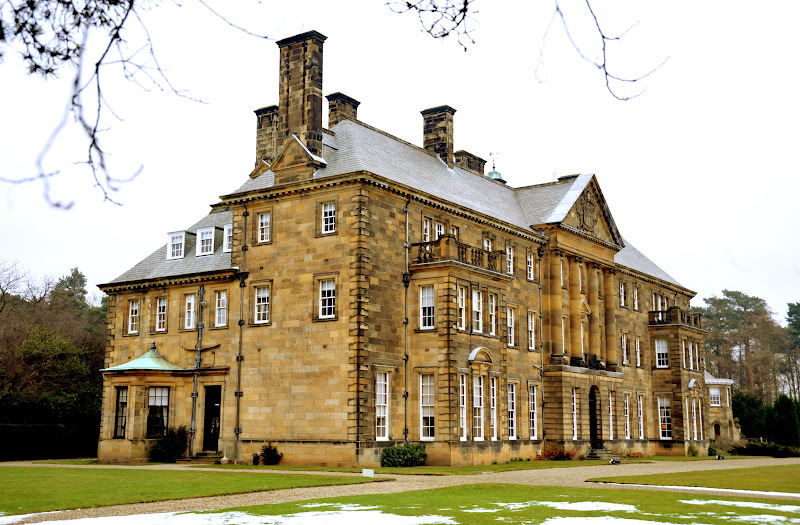 they went on to a reception at the lovely Crathorne Hall.